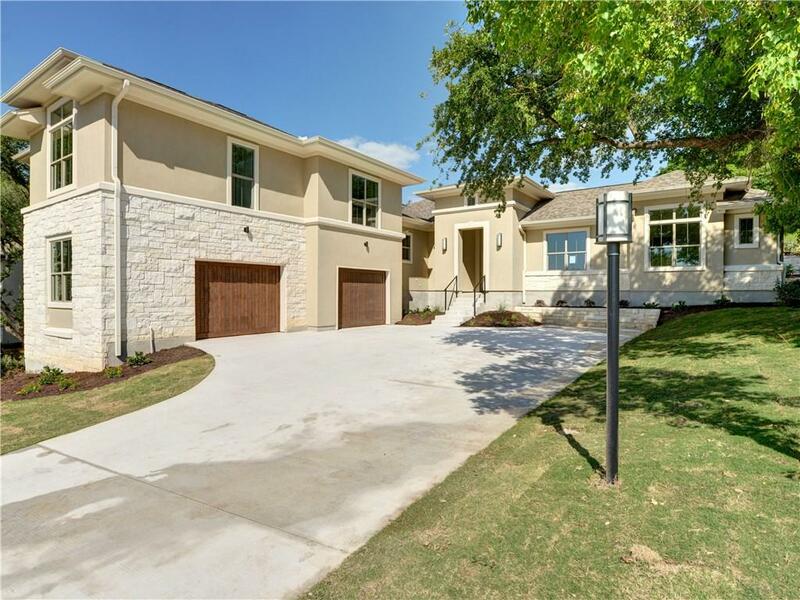 Gorgeous new Texas Contemporary on private lot on one of the most coveted streets in Lakeway. 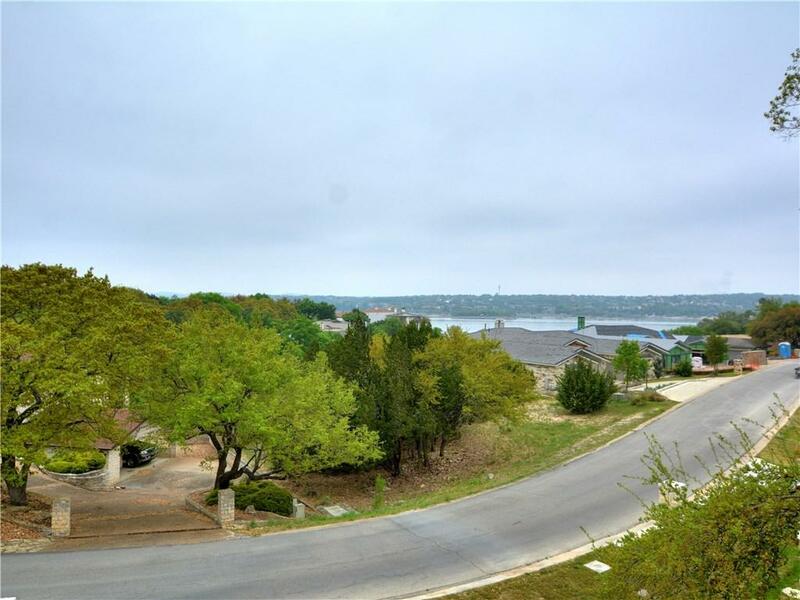 Stellar lake views from a lg second floor patio. 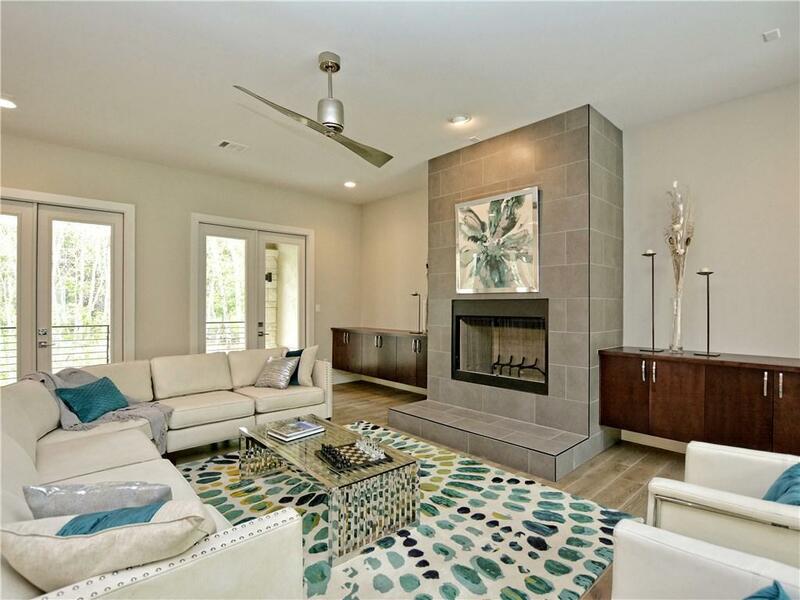 Wonderfully open floor plan w/ upgrades galore. 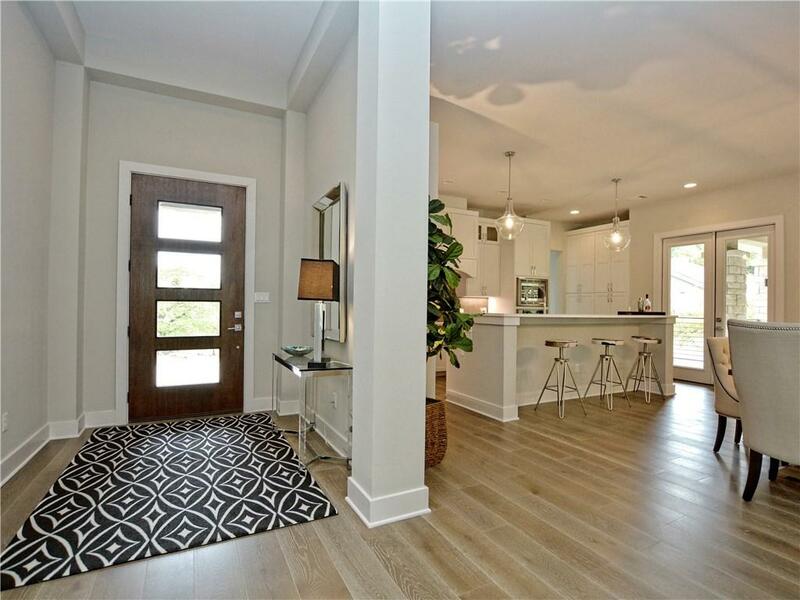 Custom cabinets, quartz counters, Thermador appliances, 7" plank wood floors, high ceilings, huge office & an over sized 2 car garage plus spacious mud & utility room. Multiple patios, perfect for outdoor living & entertaining. Lg private backyard. Built by Lee & Barrier custom homes. Bring offer!